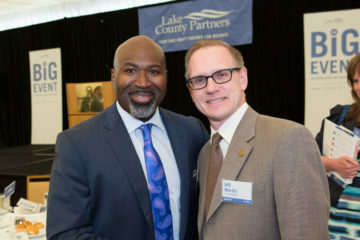 We look forward to working with Lake County Partners on The Big Event every year! It’s quickly becoming one of our favorite corporate events, as the people we get to work with are so much fun. 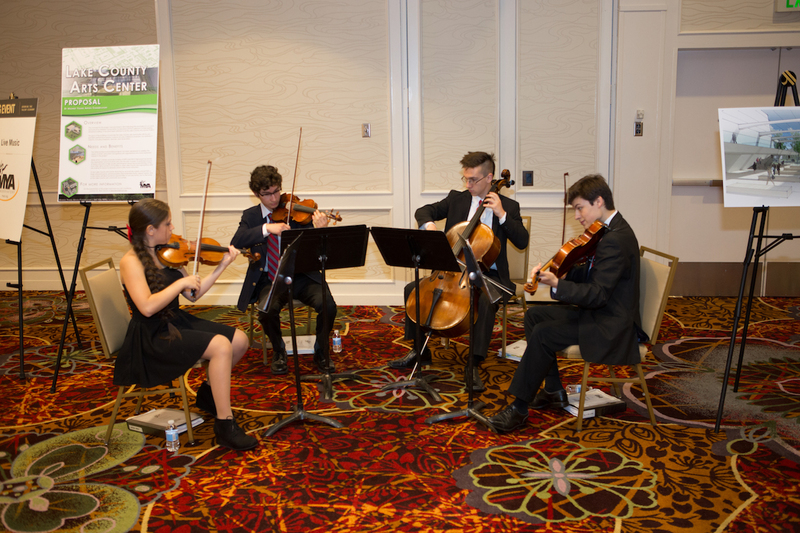 This year’s event was no exception. 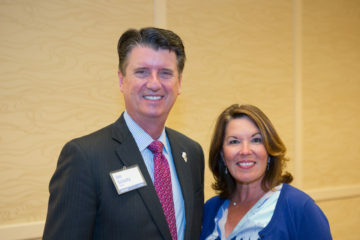 Thanks to Cobalt Photography for the wonderful photos! 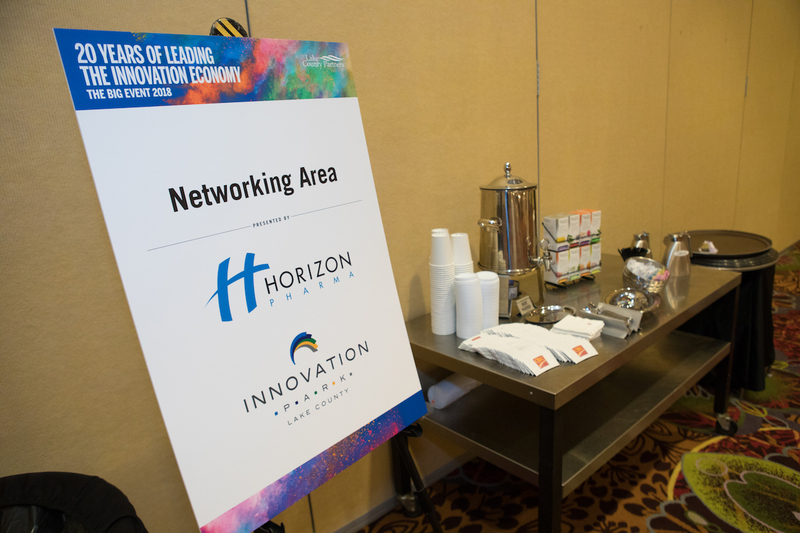 We returned to the Lincolnshire Marriott to take advantage of their stellar event space for our multifaceted event. 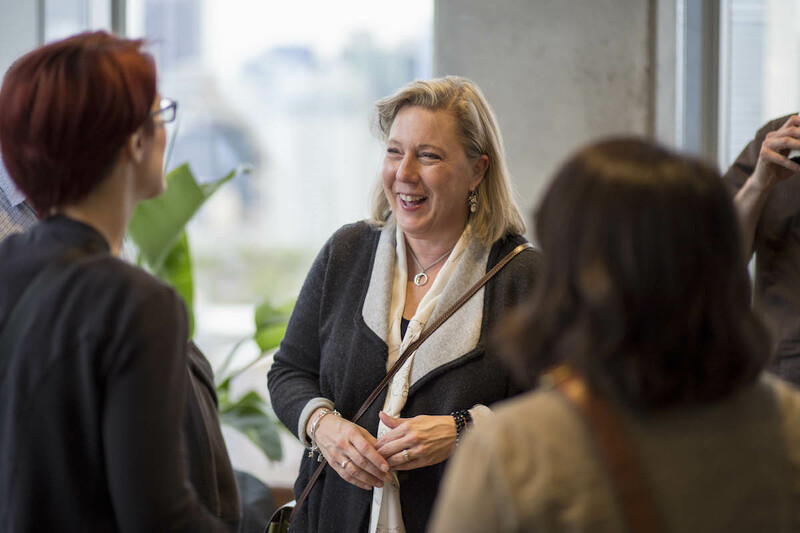 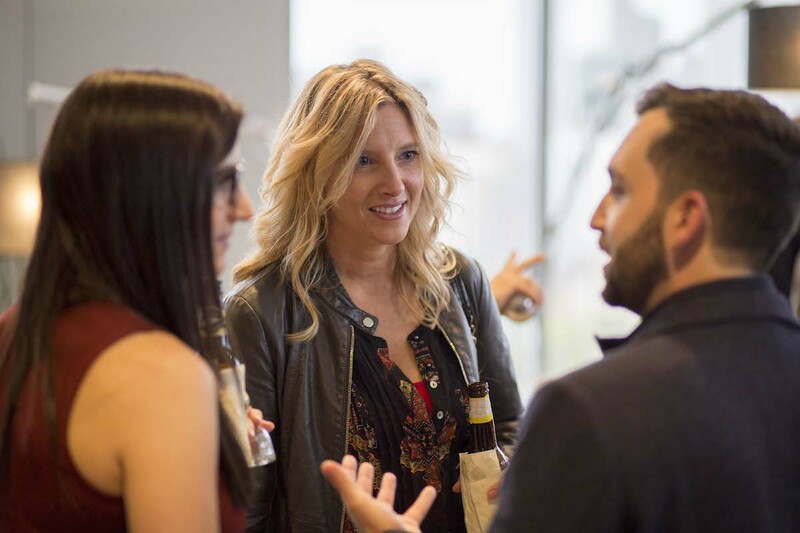 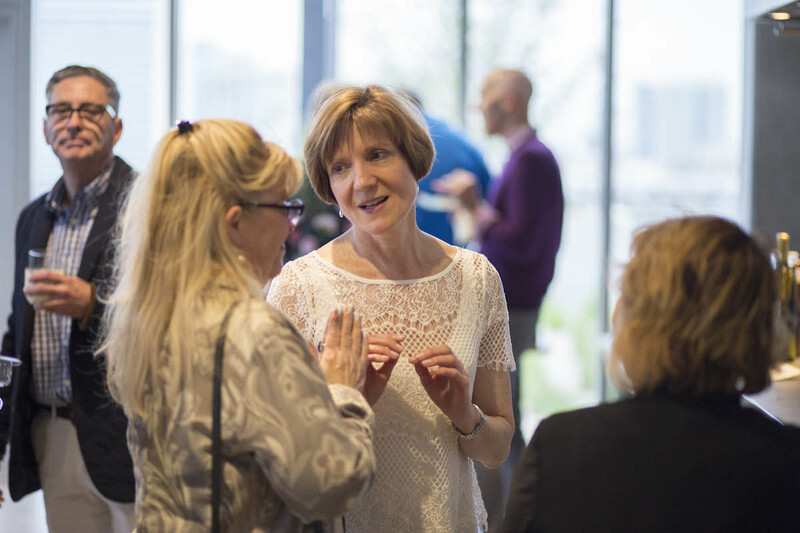 The salon spaces are perfect for large-group networking, and we love that there are smaller satellite rooms we can use for more intimate groups, like the Speaker Reception. 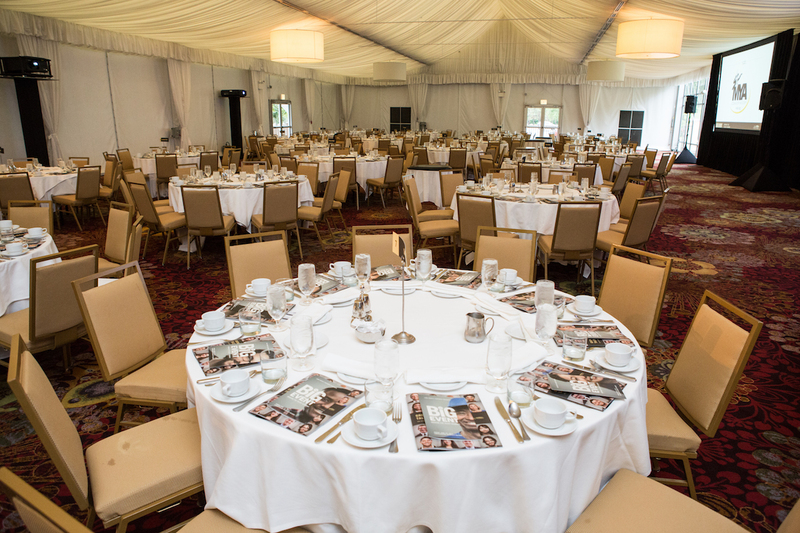 The Grand Marquee Ballroom is a bright, airy space that works so well for our 500+ group of Lake County business professionals. 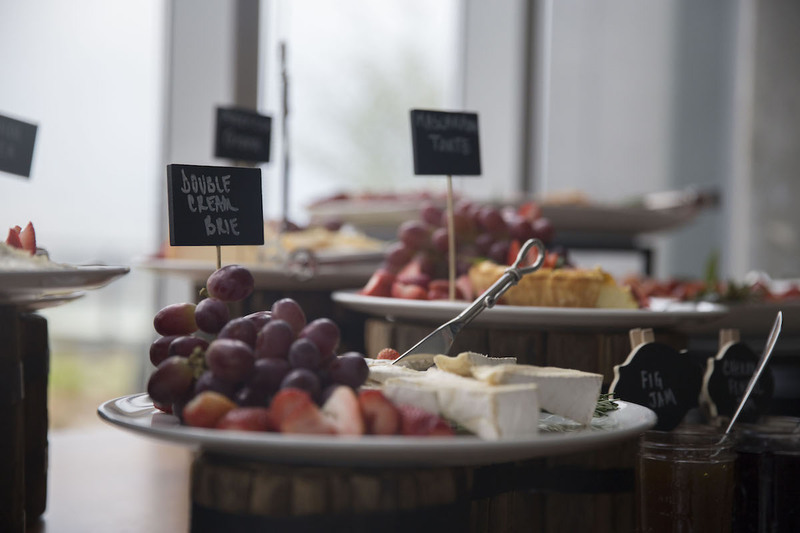 We’re consistently blown away by the excellent service put forth by their Marriott’s team. 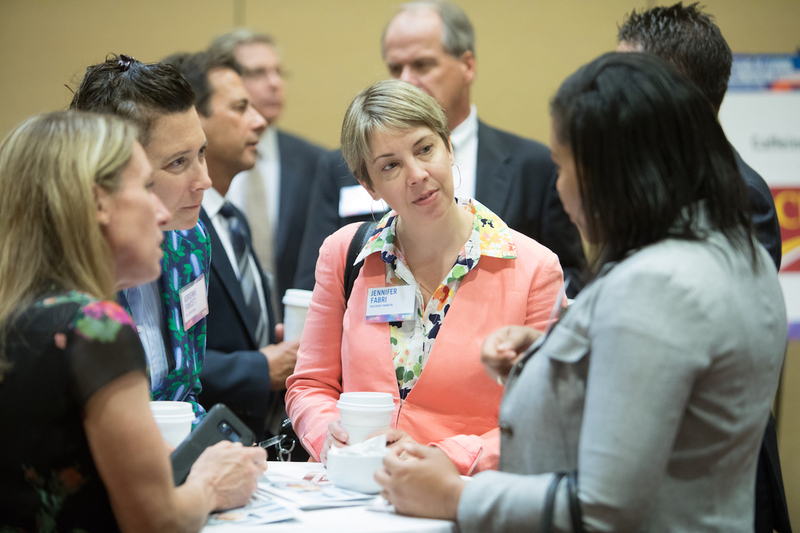 The networking portion of The Big Event is always bustling as hundreds of professionals from all around Lake County mix and mingle. 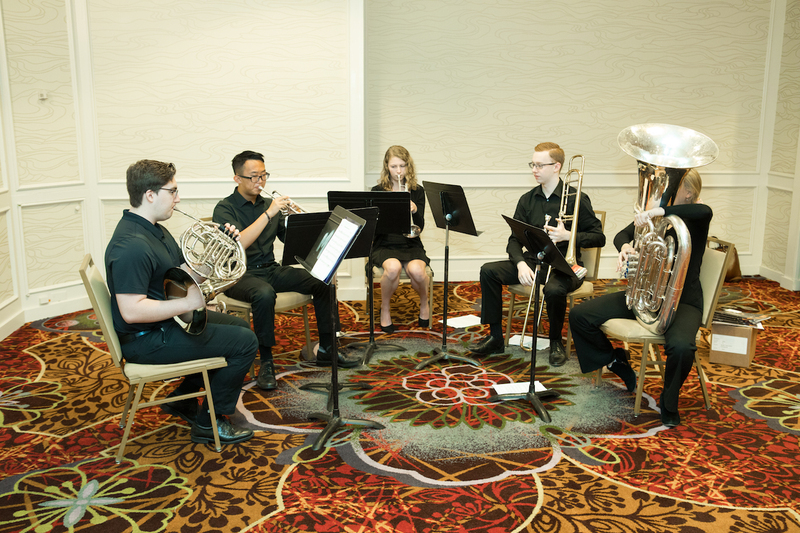 Midwest Young Artists provides the delightful background music. 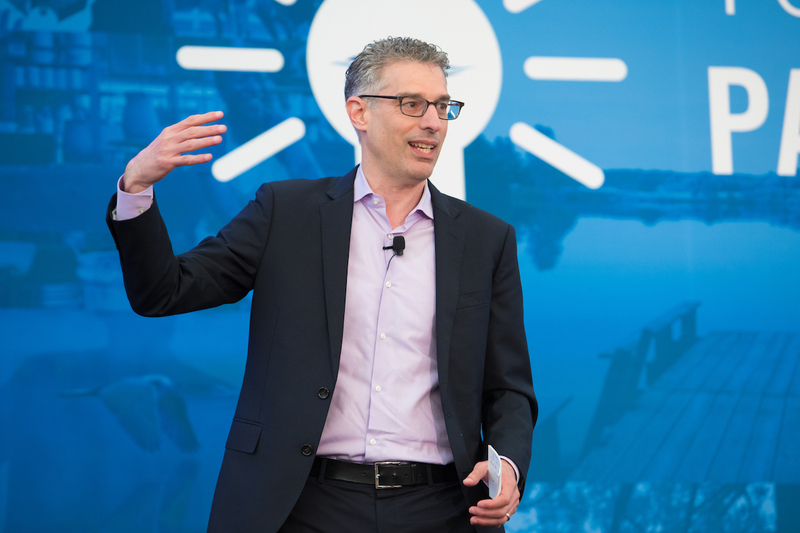 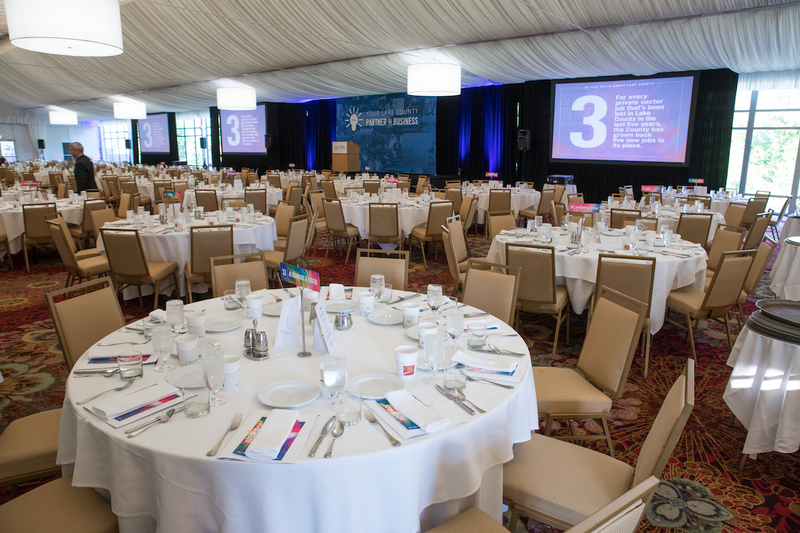 We loved working with AVP on the audio and visual needs for The Big Event — they really helped make sure the presentations looked their best and that all the speakers were comfortable with their set-up before the big day. 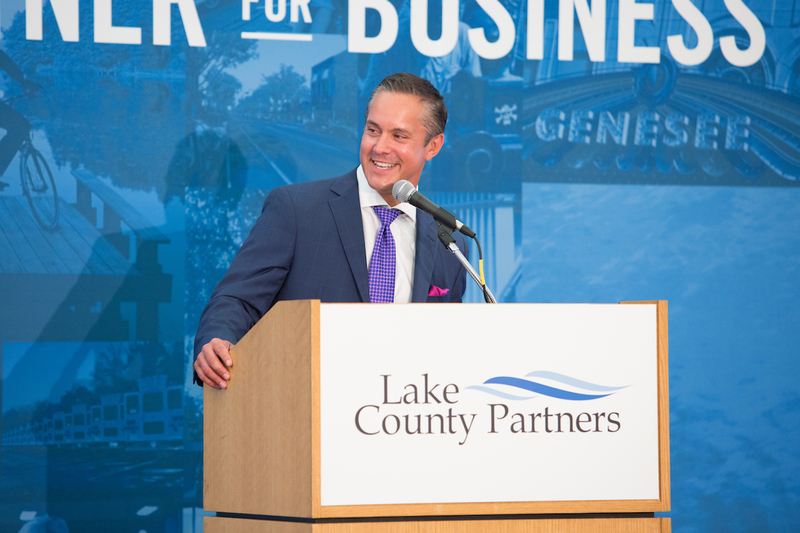 This year’s event featured a few special additions in honor Lake County Partners’ 20th anniversary, one of which was the incredible keynote speaker, Robert Safian. 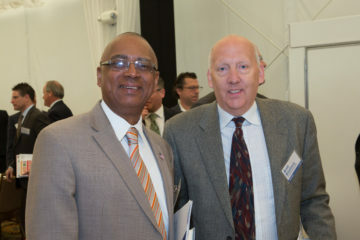 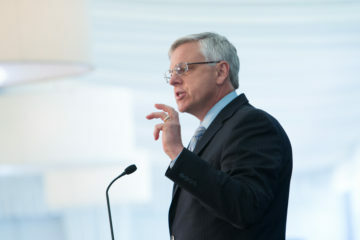 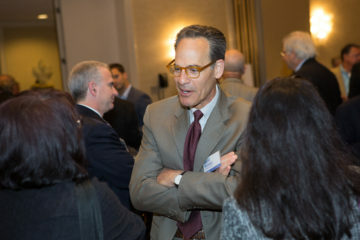 His history working with and interviewing innovative business leaders over the past few decades provided great insight and a very enthusiastic presentation. 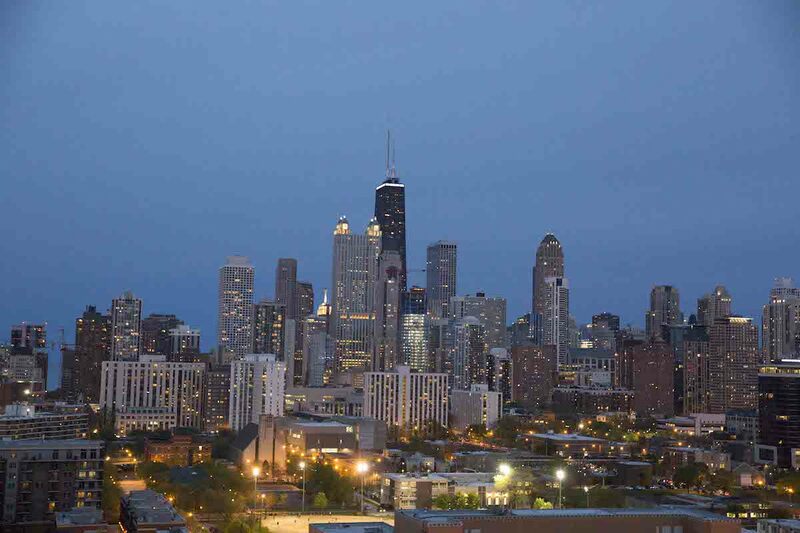 Working with APB Speakers made the logistical elements of his trip to the Chicago area so easy! 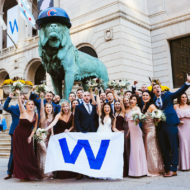 Special thanks to Windy City Limo for working with us on his ground transportation. 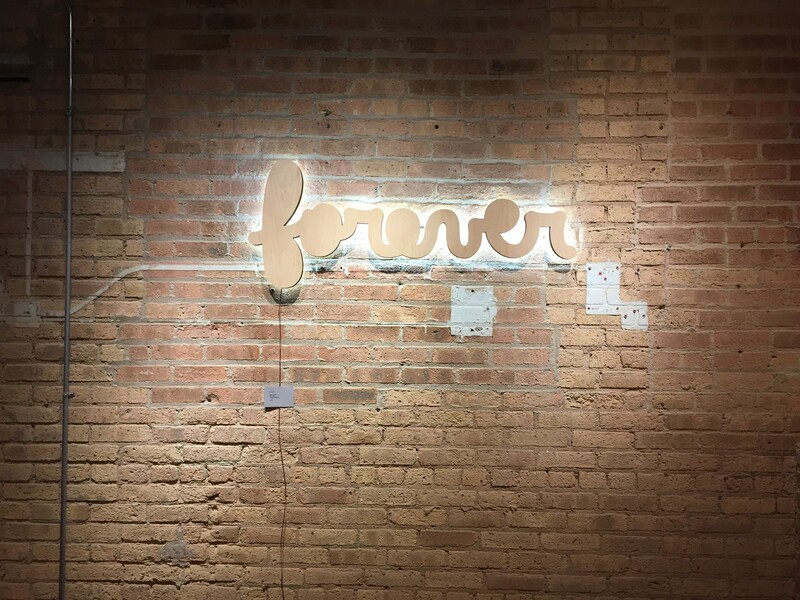 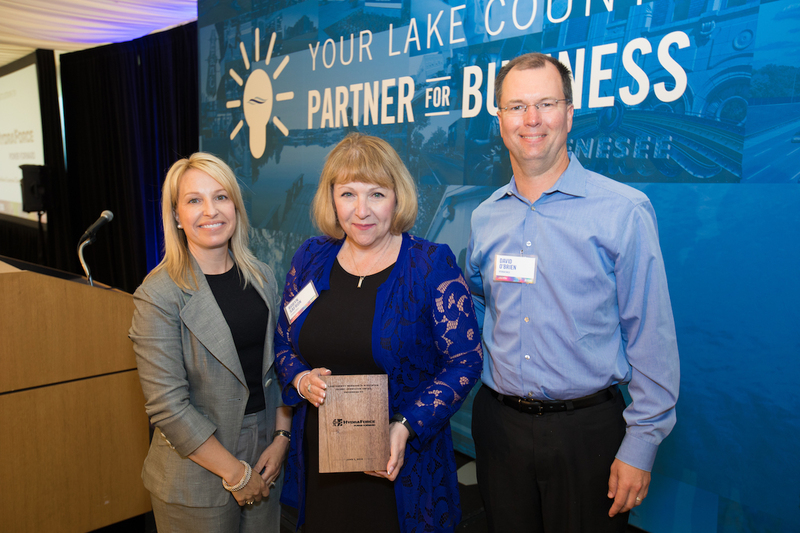 Lake County Partners also created a special new award to bestow upon a company that demonstrates true innovation in the workplace. 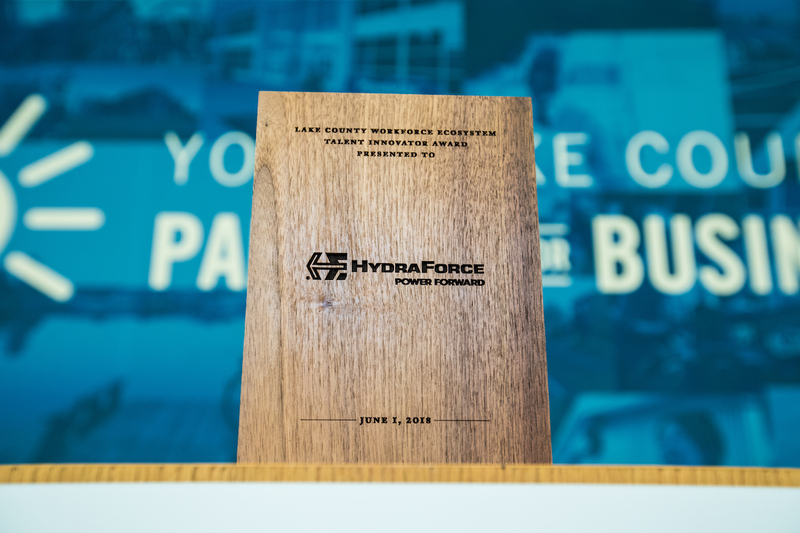 (Congrats, HydraForce!) 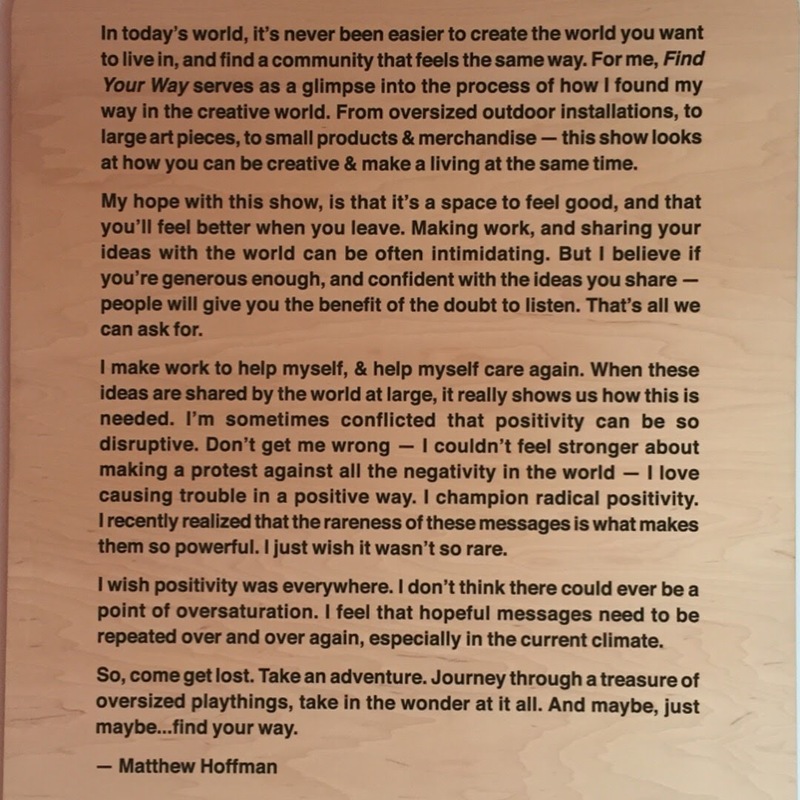 We were happy to partner with Matthew Hoffmann to create a custom award for this event. 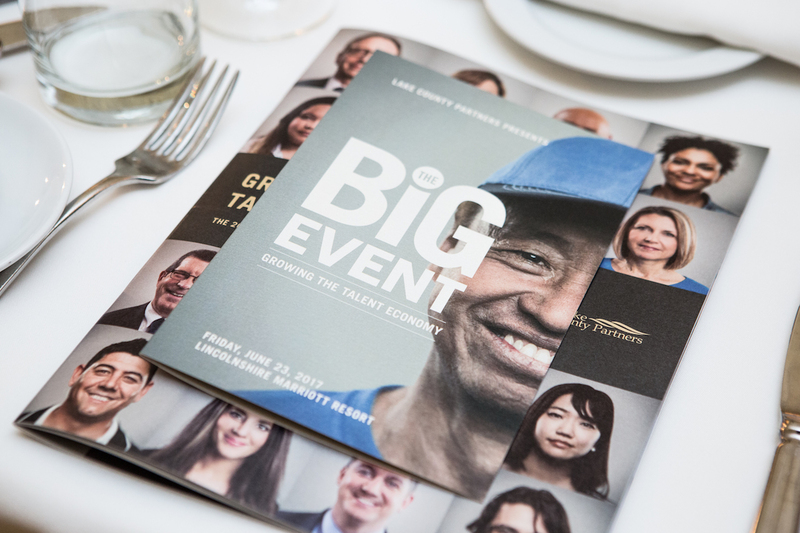 The wonderful team at a5 branding and digital helped us bring this design, as well as all the other print and visual presentations, together for The Big Event. 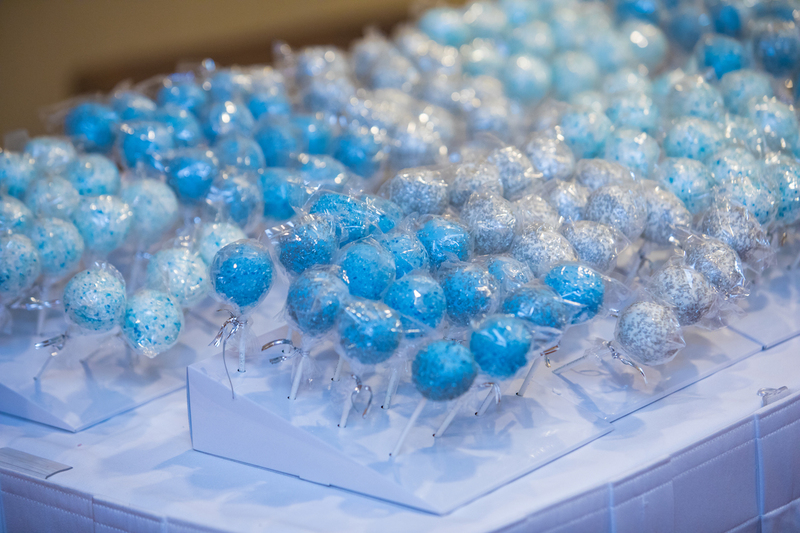 We were also delighted to offer a treat to attendees as they were leaving — cake pops from Candy’s Cake Pops! 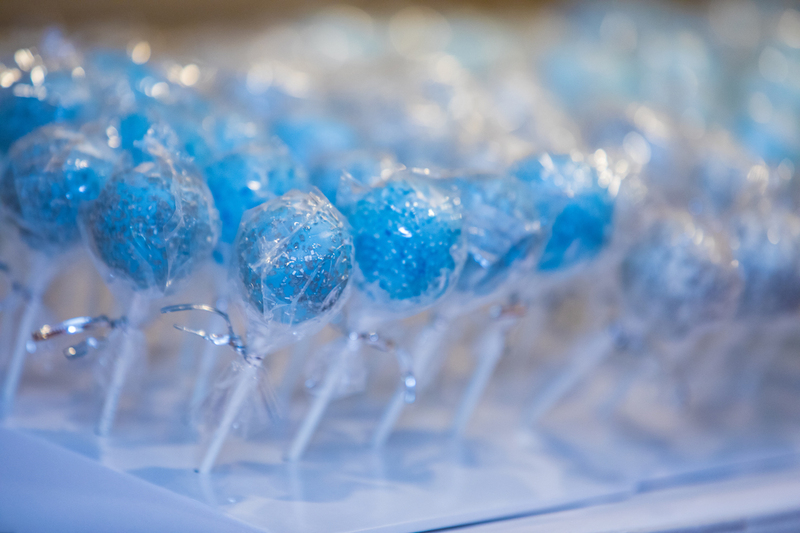 In hues of blue and white and an assortment of flavors, they may have been the biggest hit of the day! 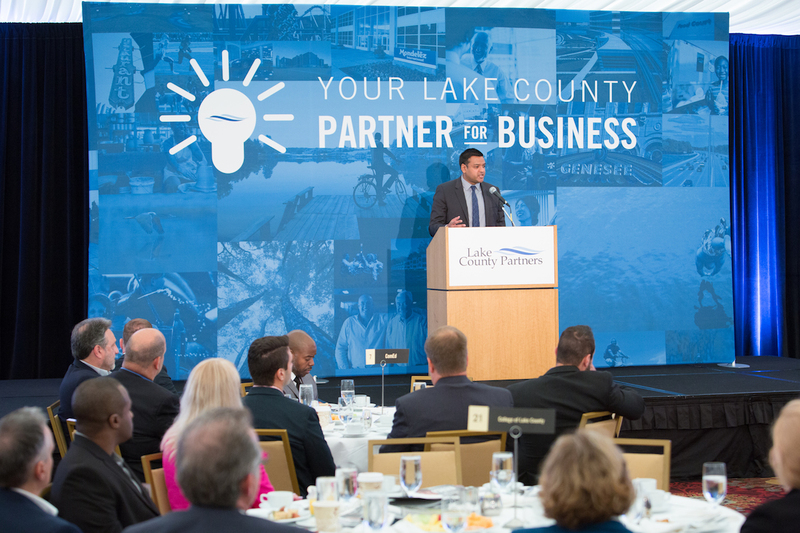 We’re already looking forward to getting started on next year’s event — and hope for many more years of fun and collaboration with Lake County Partners! 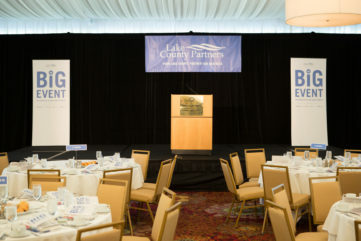 We were so thrilled when we were asked to help with Lake County Partners‘ Big Event again this year. 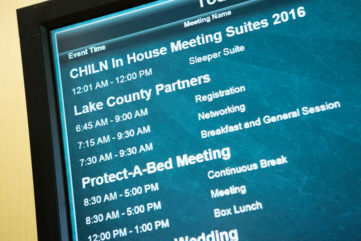 The team at LCP is a blast to work with, and the event has so many interesting components to keep their guests engaged during the early morning meeting. 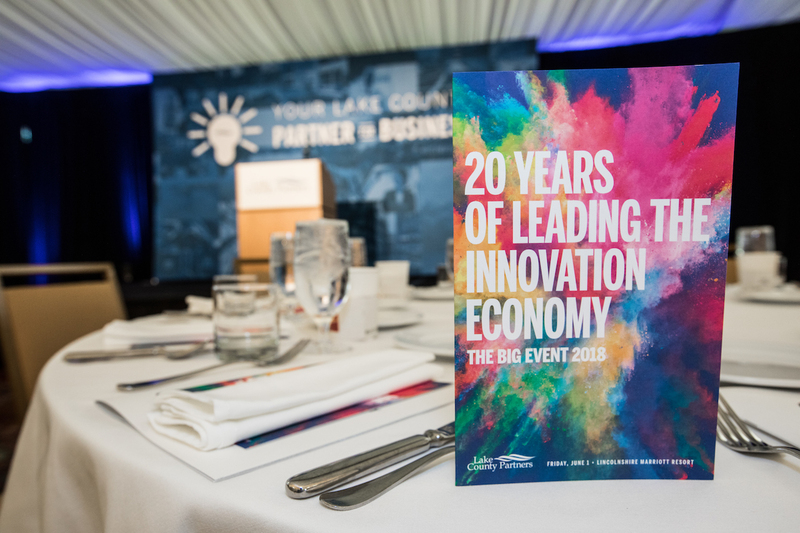 The Big Event took place in late June at the Marriott Lincolnshire, a wonderful space for a corporate gathering (and social events, too!). 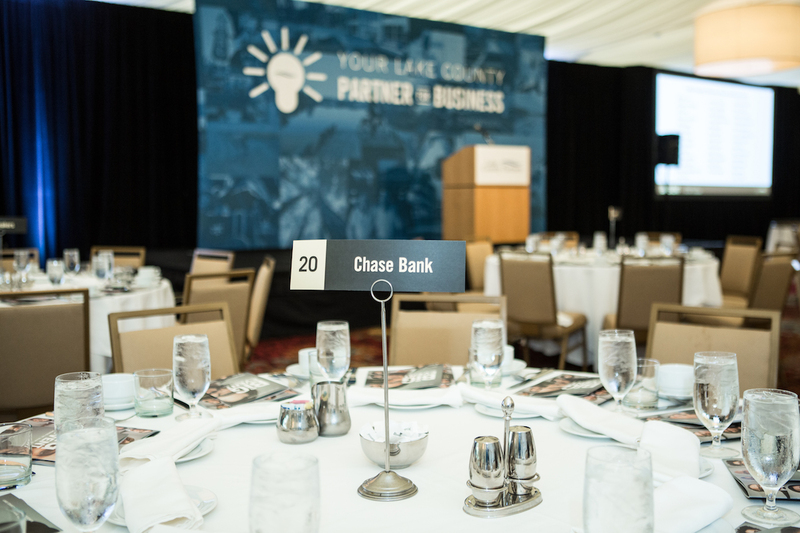 We were grateful to work with Brad from Cobalt Photography again this year to capture the event energy and audience engagement. 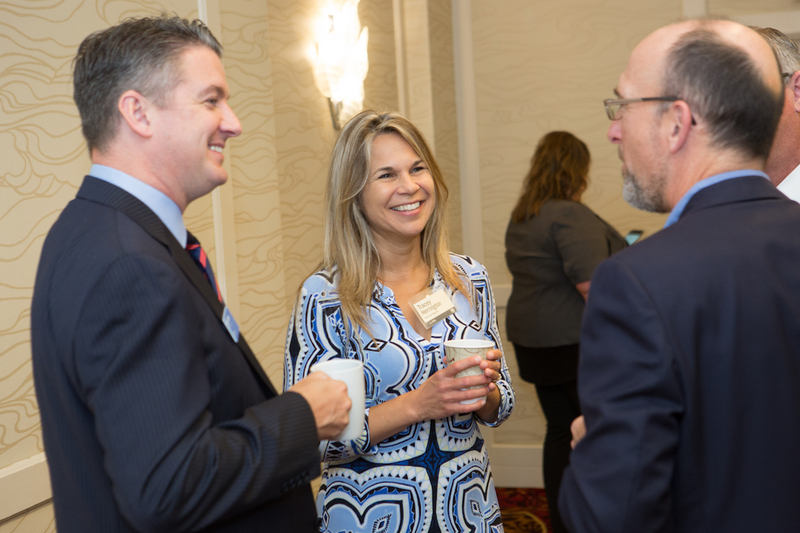 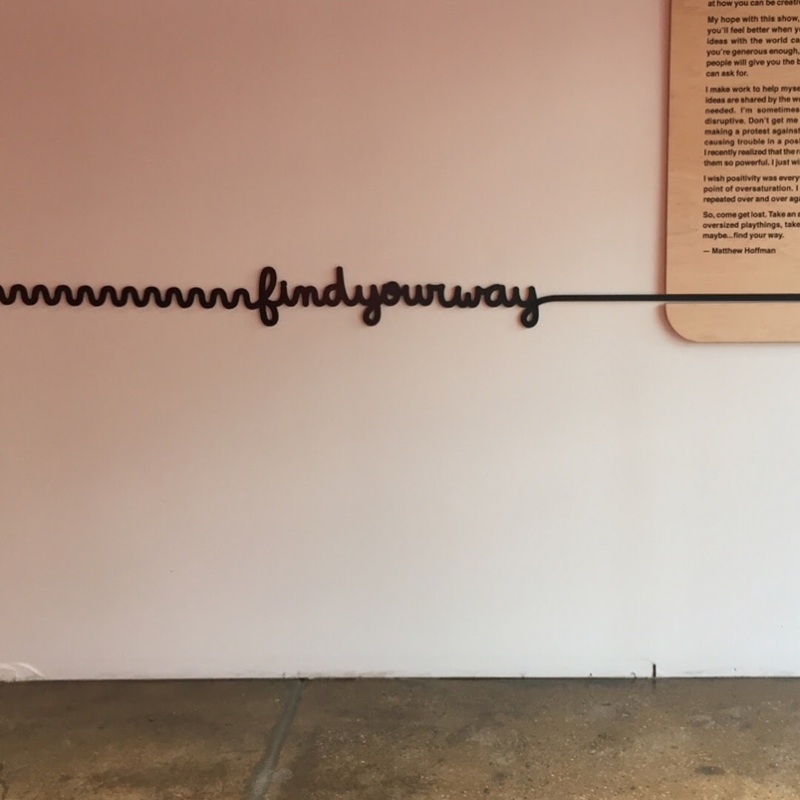 As guests filtered in throughout the early part of the morning, they were invited to join a networking salon with pastries and coffee. 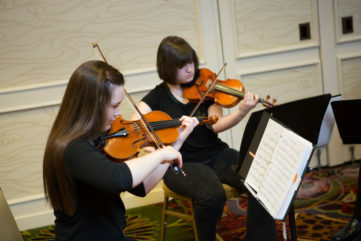 Student musicians from Midwest Young Artists, a proud organization from within Lake County, played a selection of music to complement the coffee and conversation. 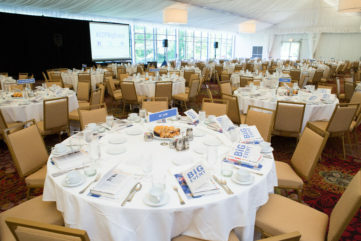 Soon it was time for guests to transition into the Grand Marquee Pavilion for breakfast and the speaking portion of the event. 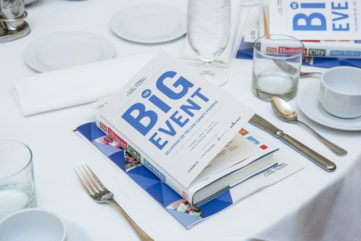 Each place setting was set with informative collateral designed by a5 Branding + Digital, who also designed all the signage and marketing pieces surrounding the event. 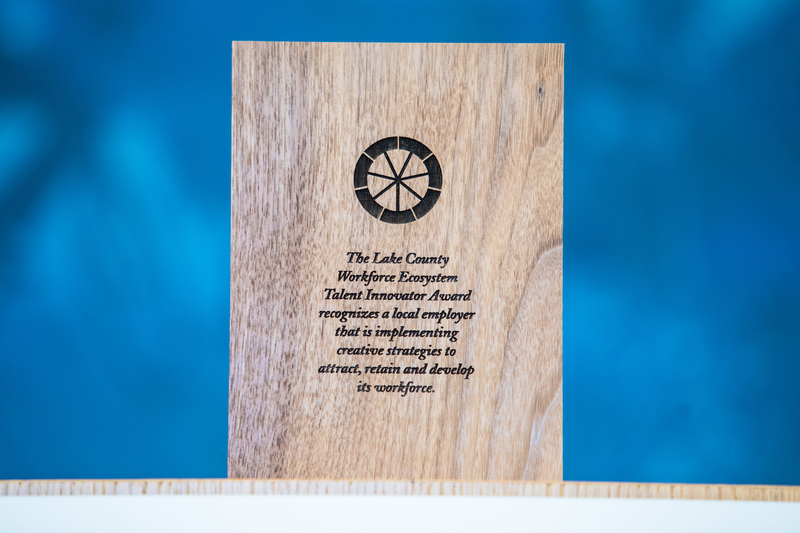 We loved how they incorporated a collection of faces to represent the diversity and talent that exists within Lake County. 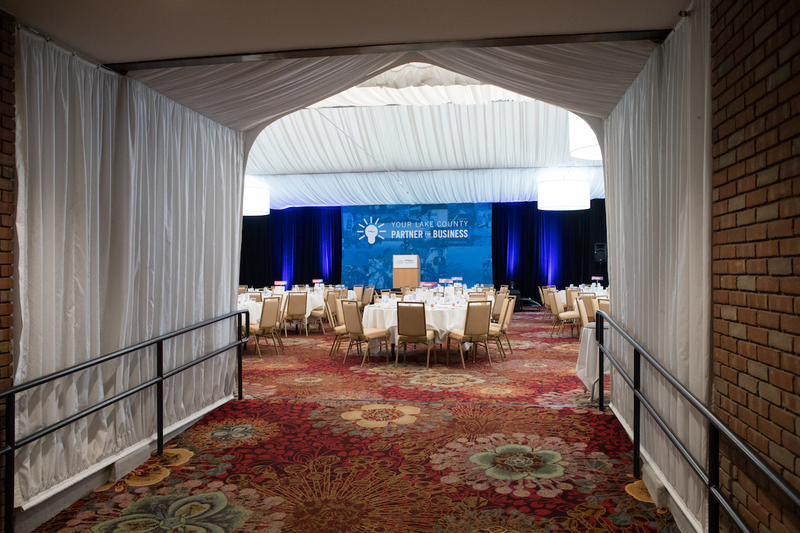 AVP was there to provide Audio/Visual help for the day; they did a fantastic job! 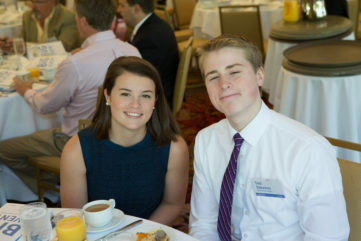 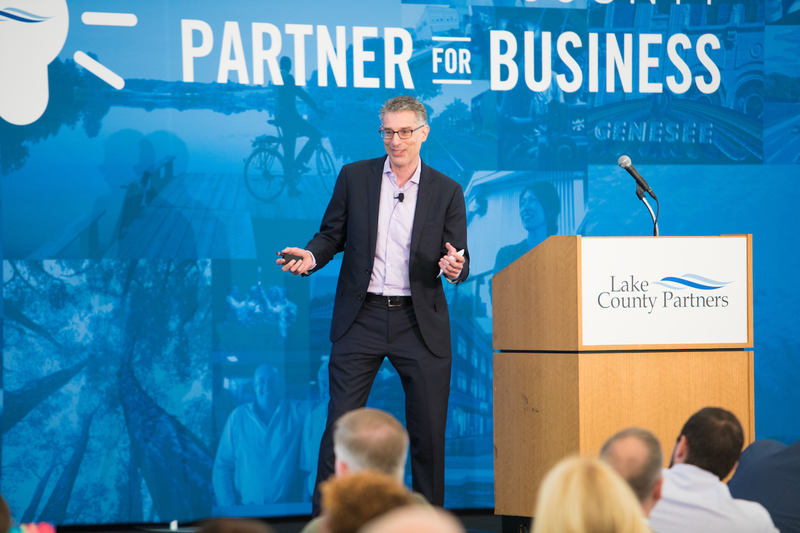 The speakers chosen for the morning’s program covered a variety of topics, from economic forecasting to the factors that lead to attracting and retaining younger residents to join the community. 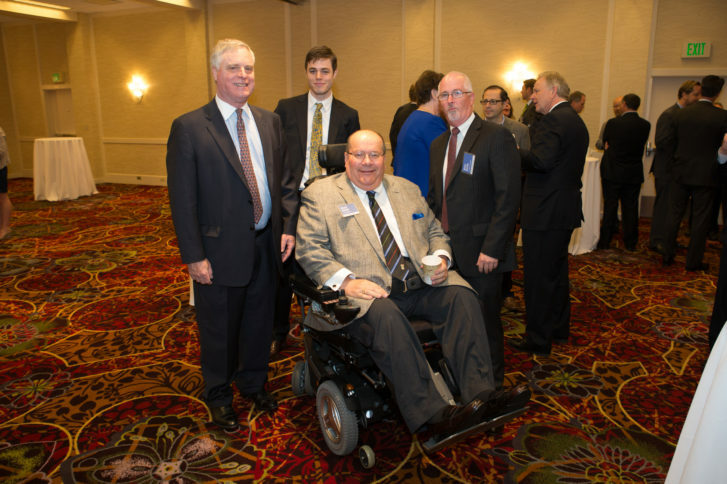 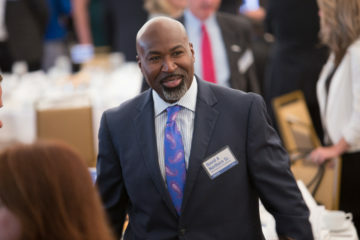 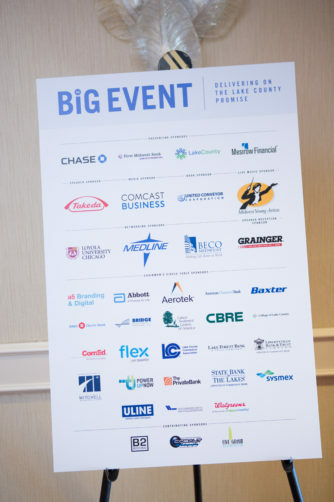 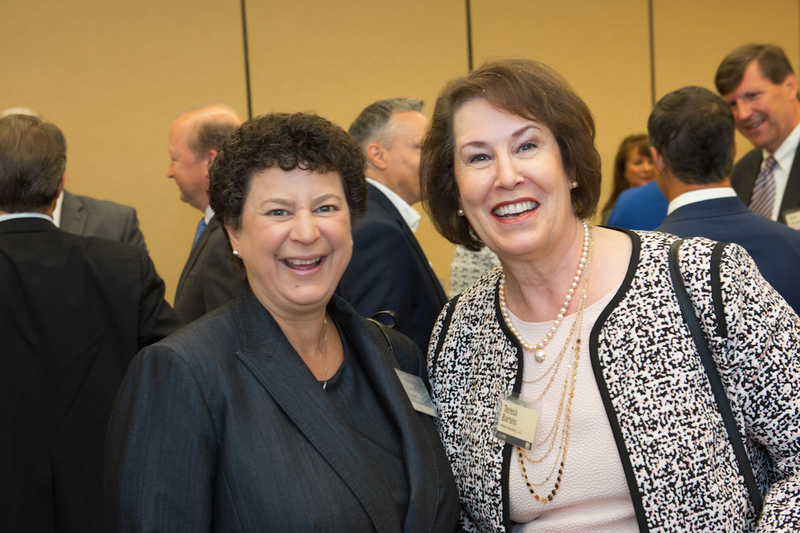 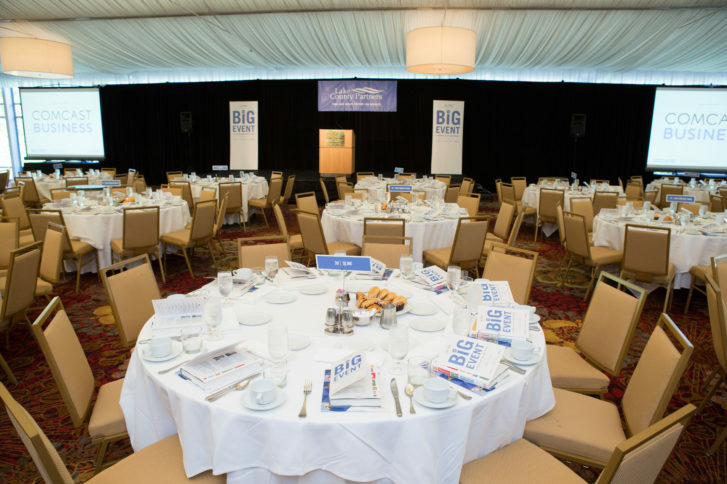 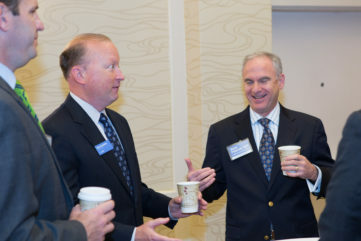 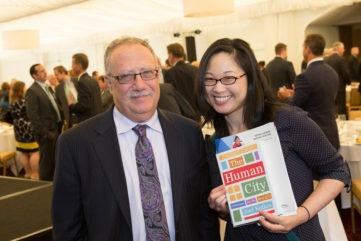 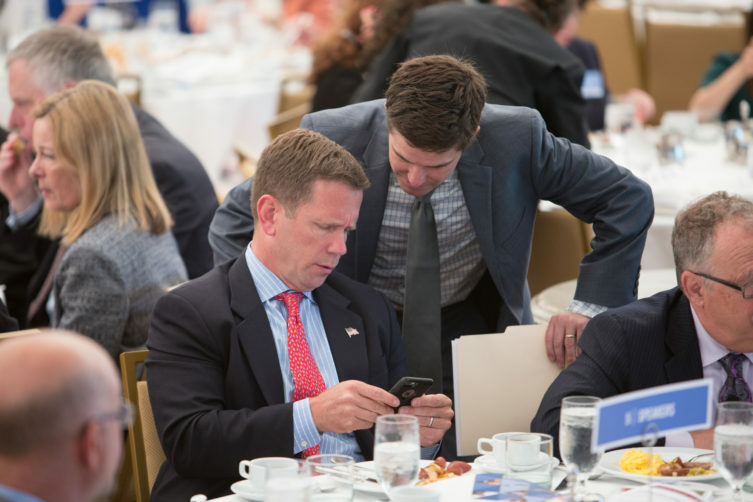 This year’s Big Event was a great success, and it’s always inspiring to see how this tight-knit community of business leaders connect to ensure the businesses and residents of Lake County feel supported and inspired to thrive! 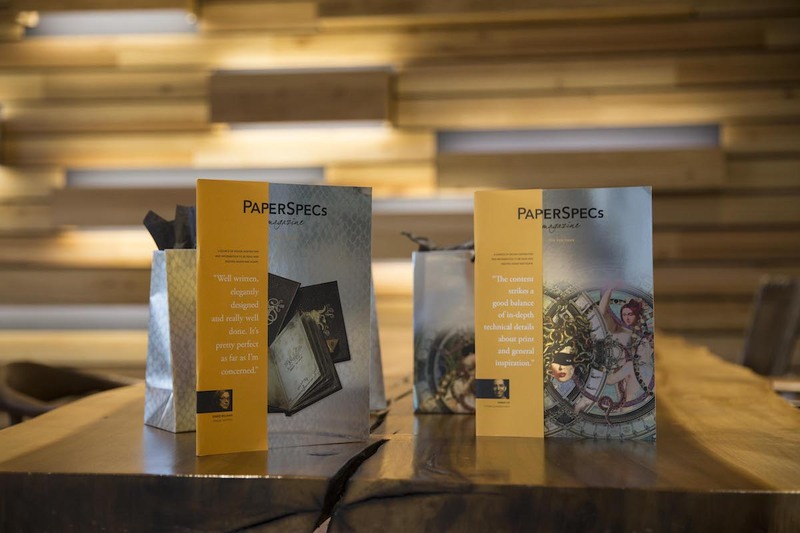 When Sabine Lenz, owner of PaperSpecs reached out to us for help planning her new magazine’s launch party, we were thrilled! 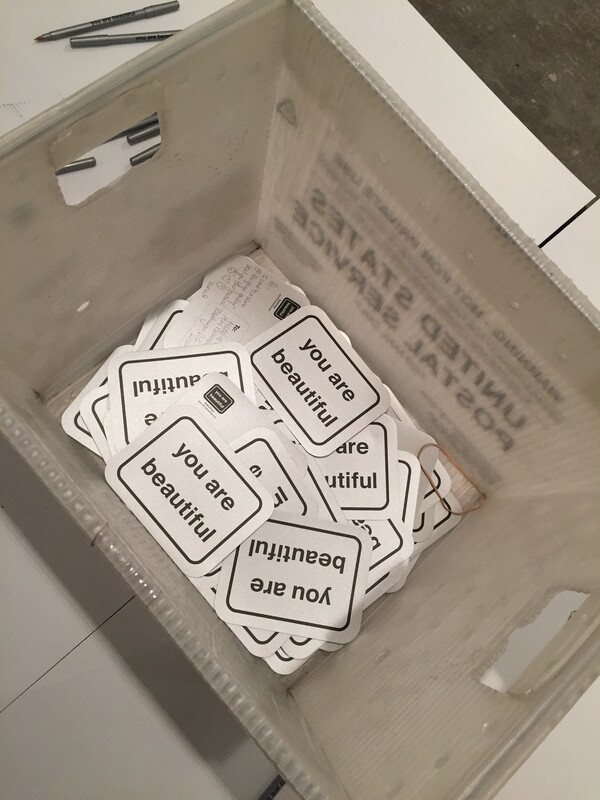 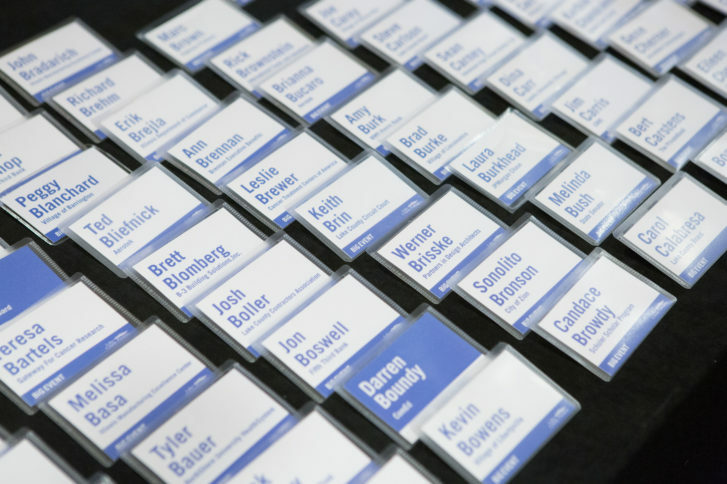 We absolutely love working with the design community. 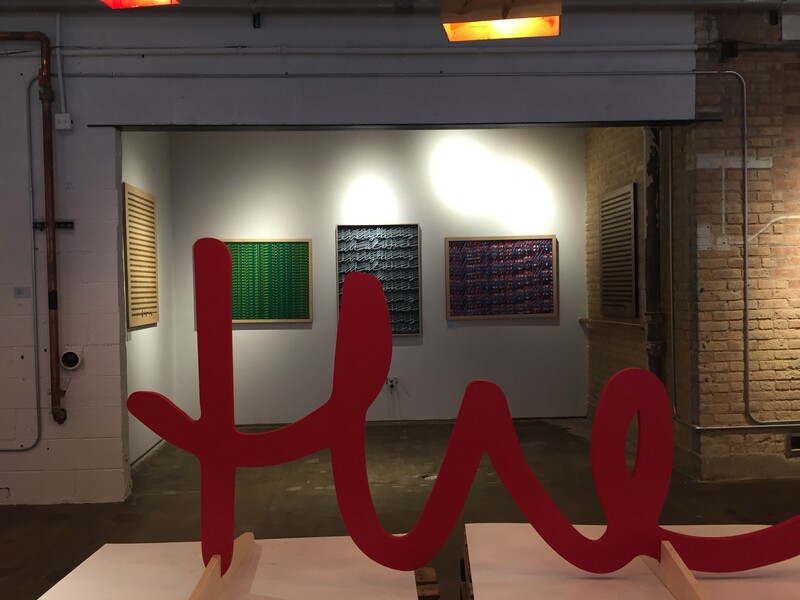 Sabine found us through a recommendation from Rick Valicenti, whom we worked with on the CHGO DSGN opening event at the Chicago Cultural Center. 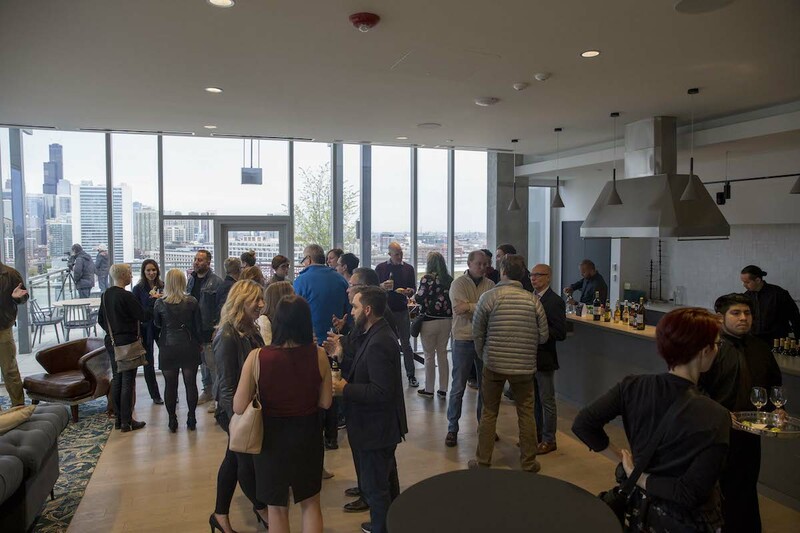 PaperSpecs chose the meeting space at Xavier Apartments to host their launch party during the HOW Design Conference. 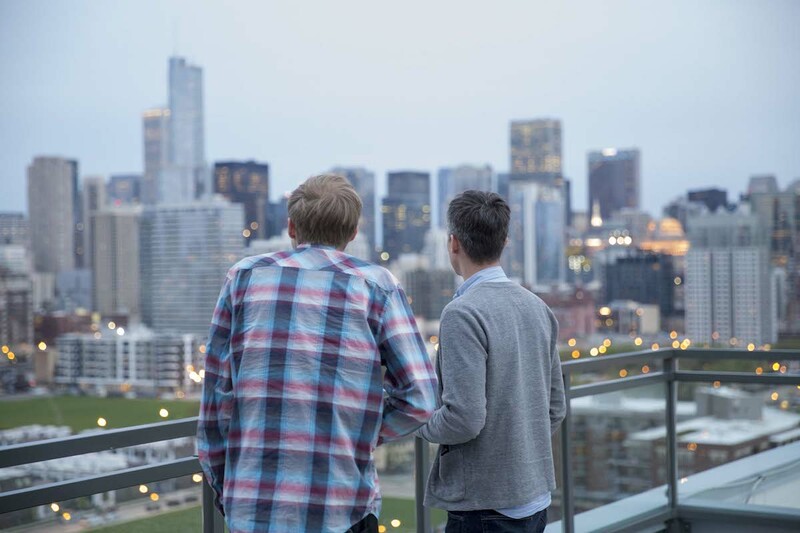 The open concept and incredible views made it a natural fit for their gathering, as it allowed people to easily mingle while taking in the breathtaking Chicago skyline and sunset — a real treat for folks who had traveled from other cities. 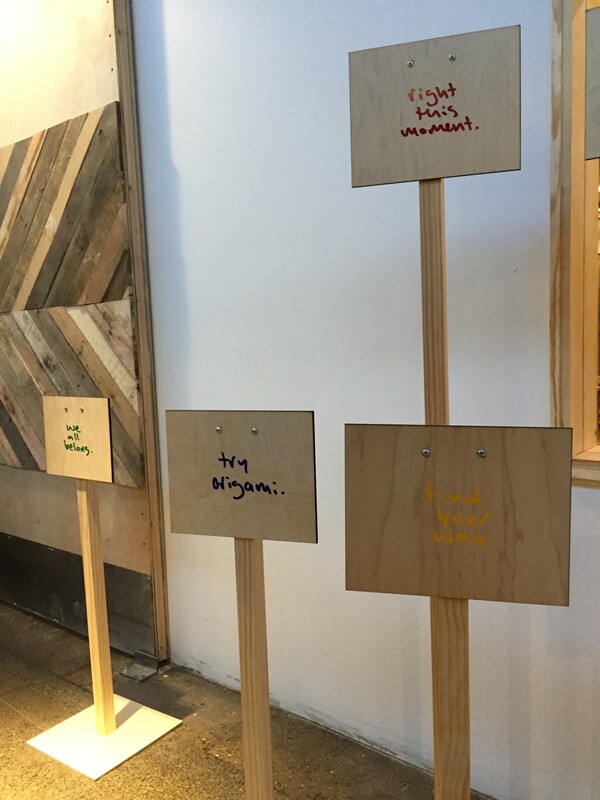 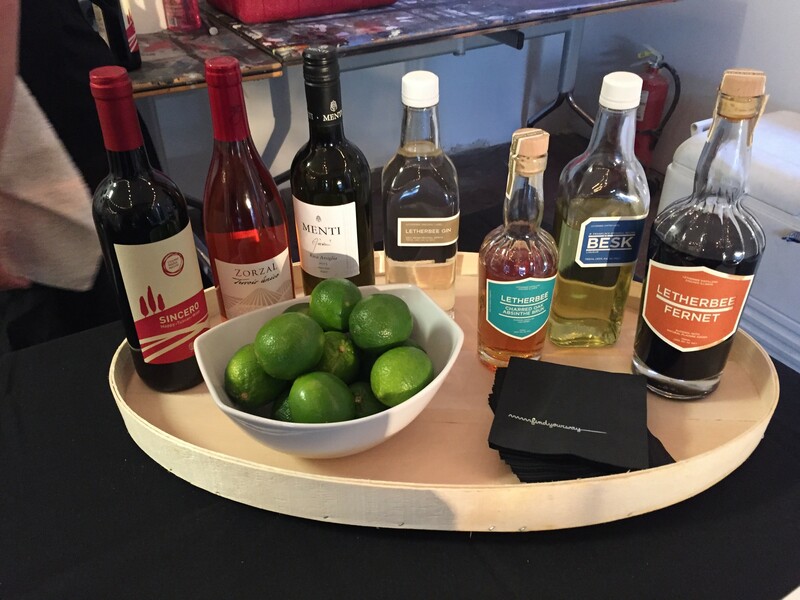 We worked with Food Evolution to provide hors d’oeuvres and beverages, and everyone complimented the delicious the savory and sweet combinations throughout the night. 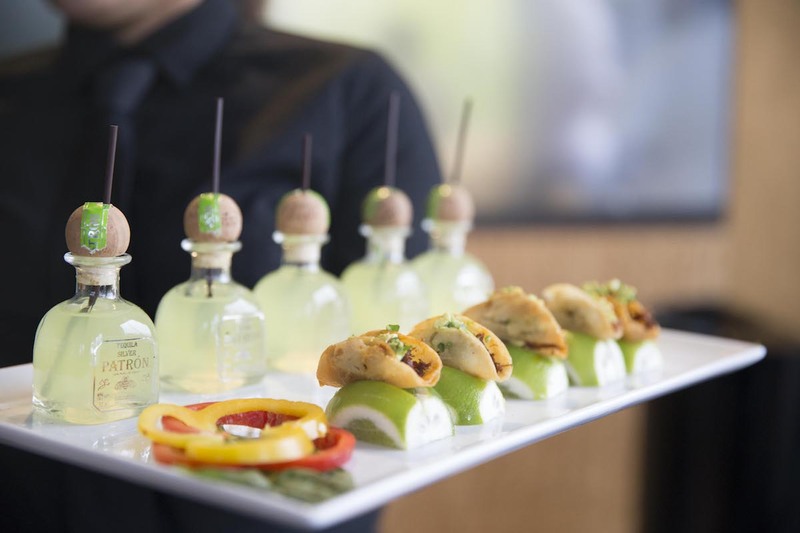 When you serve tiny tacos and mini margaritas, how can you expect anything less? 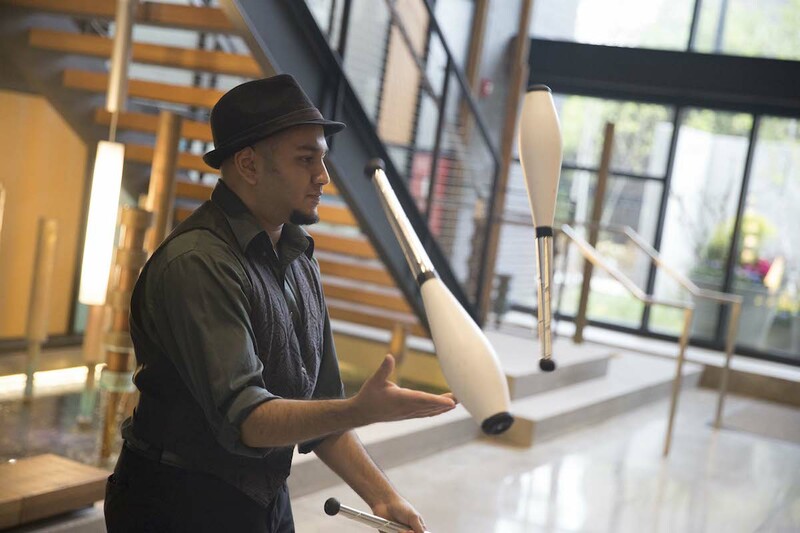 To bring an added element of entertainment to the event, we worked with Actor’s Gymnasium who provided performers to delight guests with their juggling expertise. 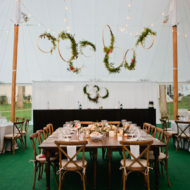 As the sun began to set, they transitioned into some LED equipment to up the “wow factor”. 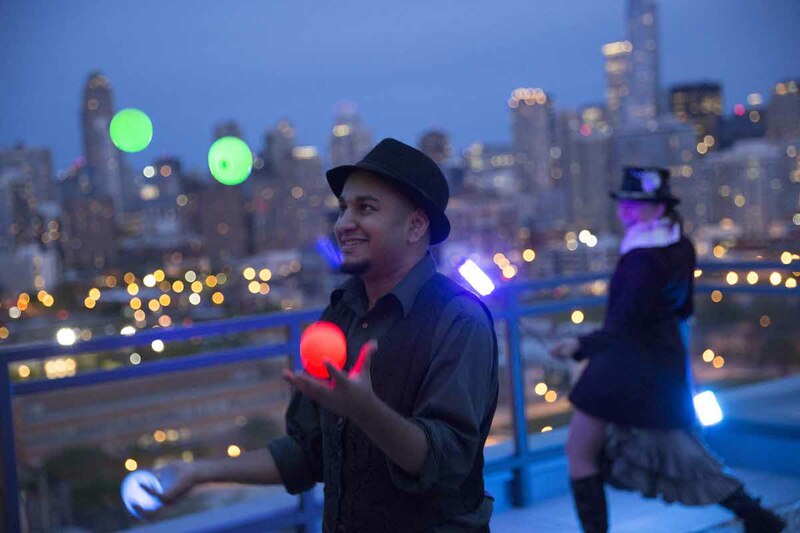 A few of the guests even joined in to try their hand at juggling! 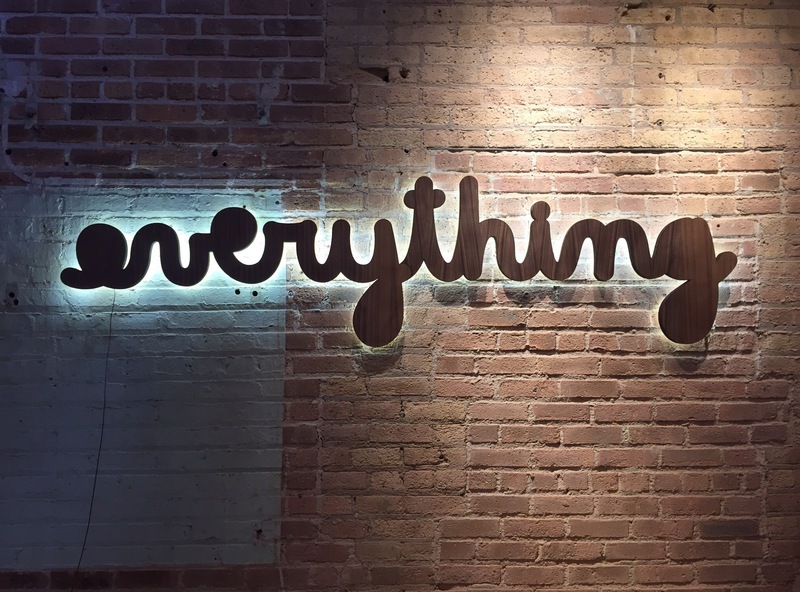 Special thanks to RoboToaster for the wonderful photos and recap video! 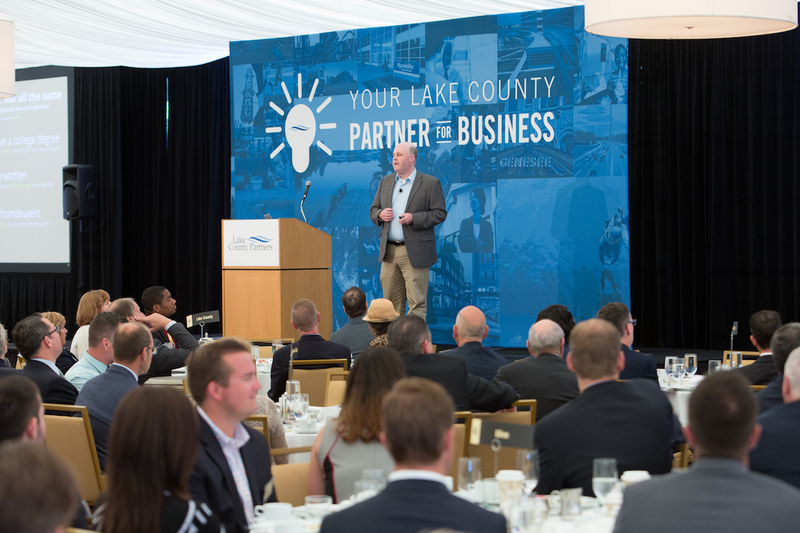 We were so fortunate to work with the wonderful people at Lake County Partners to put together their annual Big Event breakfast meeting. 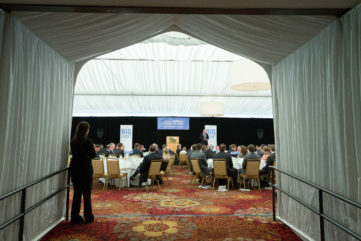 The event was held last June in the Grand Marquis Pavillion at the Lincolnshire Marriott Resort. 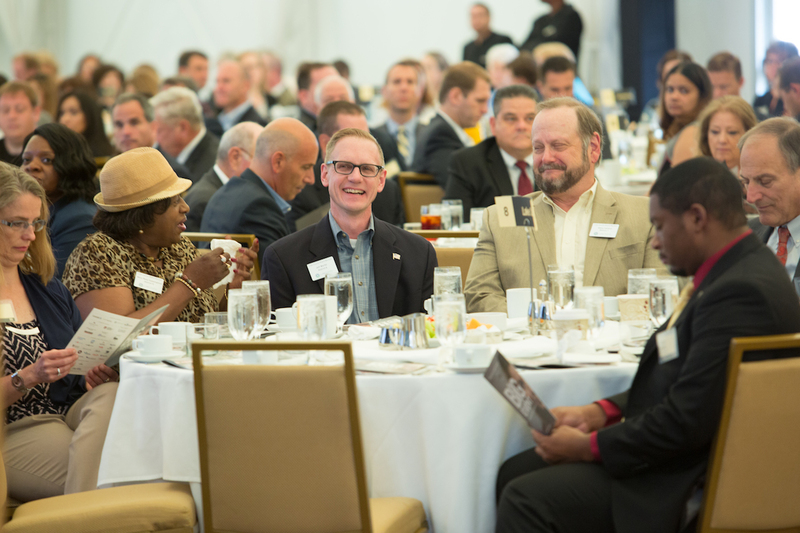 Here are a few snapshots of the 500+ person event from Cobalt Photography. 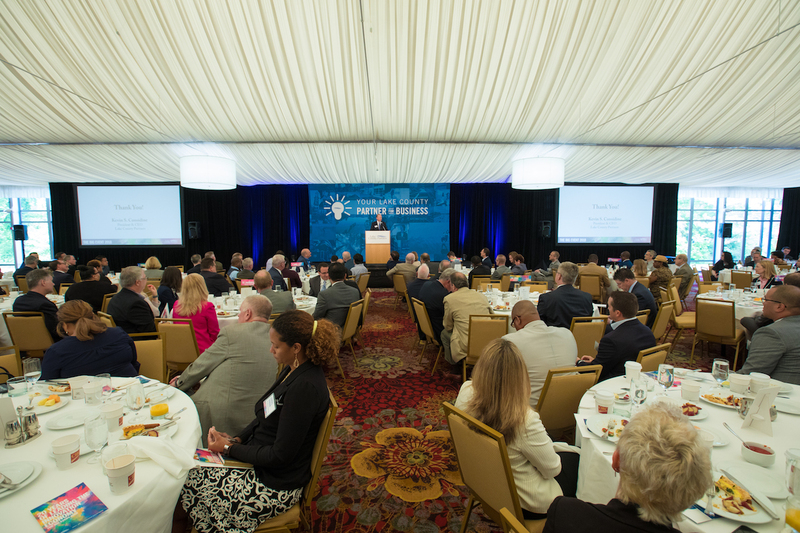 We loved working with you and look forward to the 2017 event!